We’ve worked with a variety of start-ups, from the technology based to those in the outdoor and consumer spaces. Kilimanjaro falls squarely on the latter. A Remedy Fire Starter program, in the span of roughly 100 days, we guided the fledgling brand through its public facing launch and debut at the Outdoor Retailer trade show. 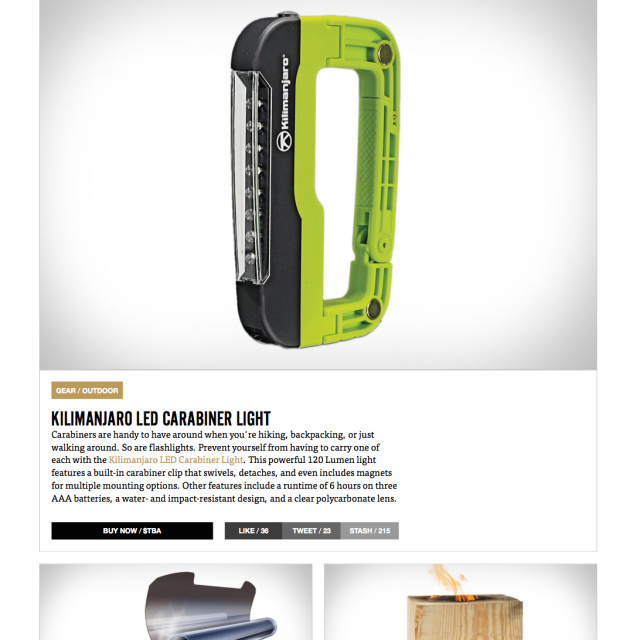 After crafting copy for its overall identity, website and press materials, we kept the Kilimanjaro team busy with appointments at outdoor retailer, resulting in exposure in a range of sought after media, including Gear Junkie, Werd and Uncrate.